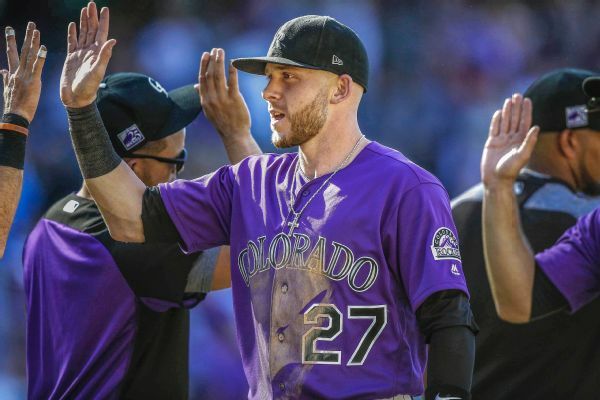 Rockies All-Star Trevor Story, who missed a week with inflammation in his right elbow, was back in the lineup Monday as Colorado opened a four-game series against Philadelphia. 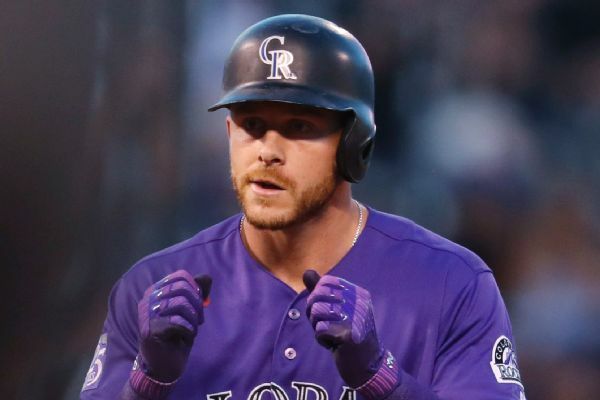 Rockies slugger Trevor Story is receiving treatment for right elbow inflammation in Arizona, and the team remains encouraged that he will return soon. 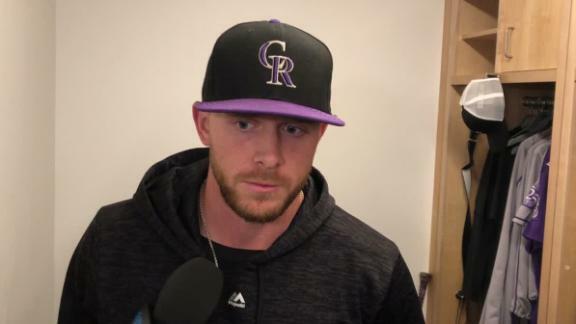 Trevor Story describes how he feels after leaving Monday's game with an elbow injury and how it occurred. 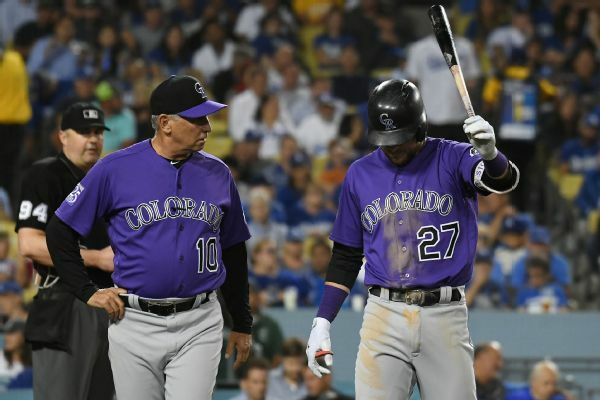 Trevor Story is expected to return to the Rockies' lineup "in a few days," Colorado manager Bud Black said, after an MRI revealed no structural damage to the shortstop's elbow. 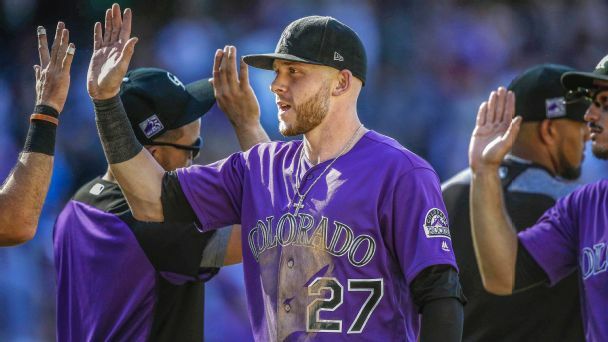 Trevor Story explains what happen to his elbow that caused him to leave the game and what the Rockies plan to do moving forward. 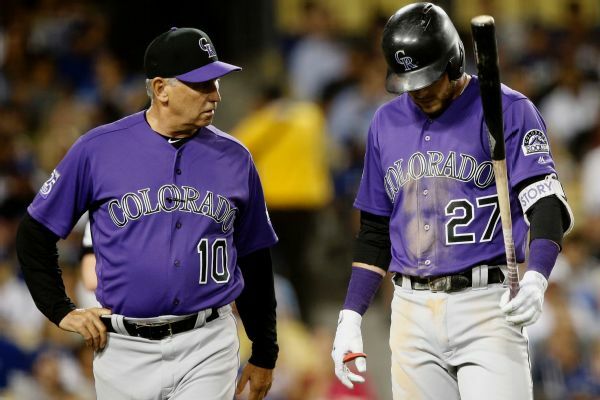 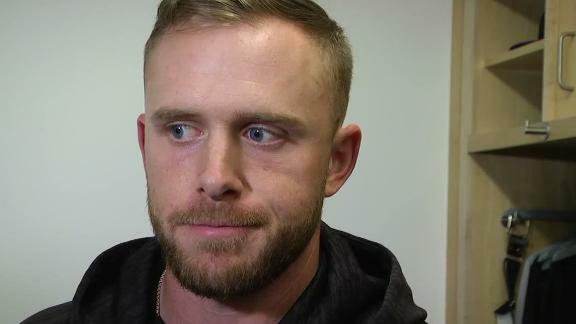 Rockies shortstop Trevor Story left Monday night's game in the middle of a fourth-inning at-bat with right elbow soreness and will be reevaluated Tuesday. 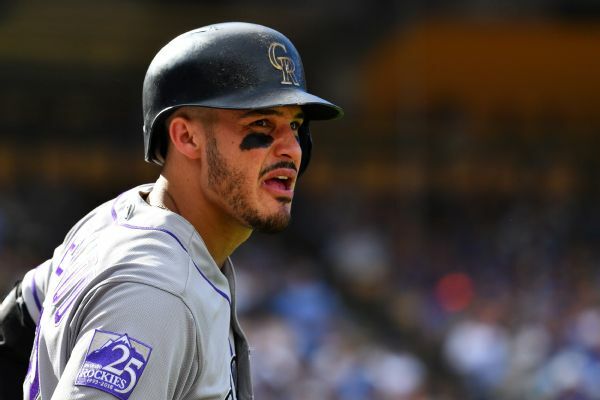 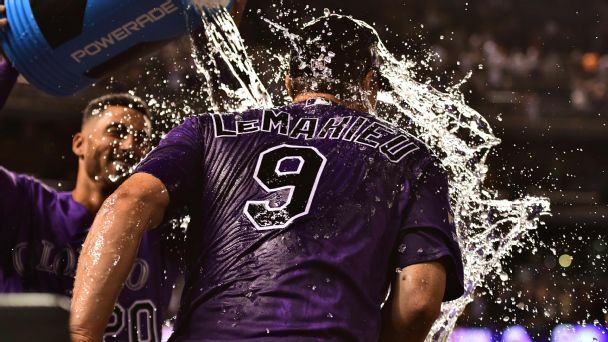 Colorado Rockies shortstop Trevor Story added another chapter to his outstanding 2018 season Tuesday night with a first-inning RBI double off Arizona Diamondbacks starter Zack Greinke.